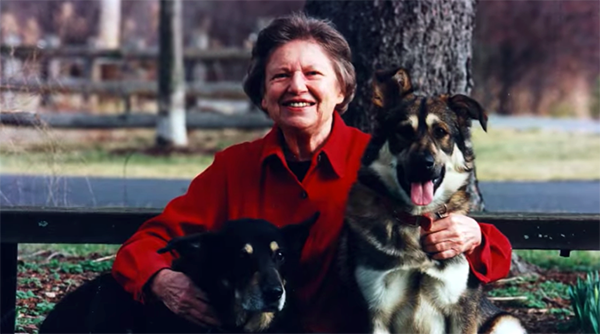 The gift, from the estate of Jean Hower Taber, is estimated at more than $20 million, the largest in our 147-year history. Two-thirds of it will go to student scholarships; the rest will preserve Hower House and programming that supports the University's mission. 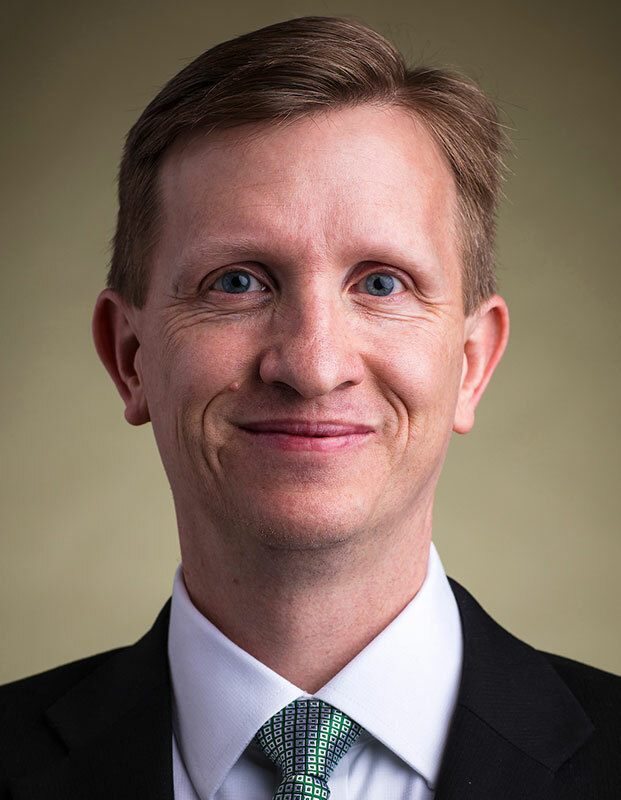 President Matthew Wilson has been credited with reviving enrollment and fund-raising, and strengthening relationships across the region. The Board of Trustees recently rewarded Wilson for his leadership by extending his contract five years, calling him the "right person at the right time to serve as UA's leader." See what Wilson has been doing, and read the letter to campus from Board Chair Roland H. Bauer about our 17th president. 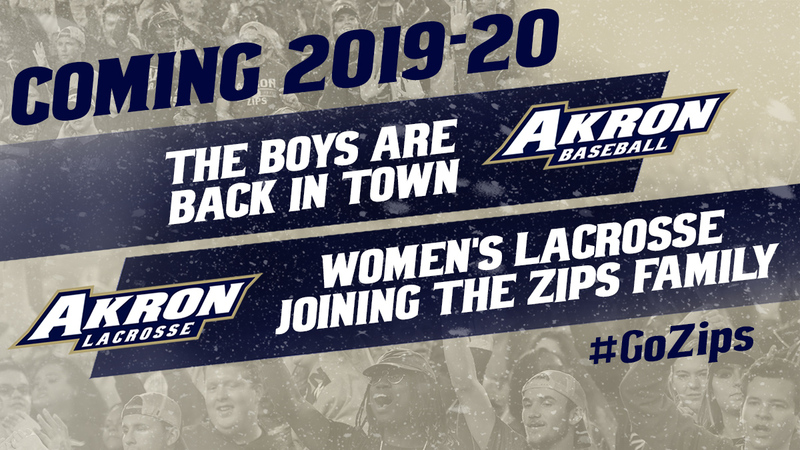 Zips men’s baseball, along with a new women’s lacrosse team, will return to campus in the 2019-20 academic year. These programs will feature an Ohio-focused student-athlete recruiting strategy, the use of existing university and community facilities, and cost controls. Another key component of this plan is that any athletic scholarships provided to student-athletes for these two sports will come from community financial support — not University funds. You can support the return of baseball or the launch of women’s lacrosse at uakron.edu/give or by texting UAbaseball to 41444. The gift of more than $30,000 will establish a more student-centered, inviting space for Bierce Library’s recently relocated Media Services unit. Ms. Franks, who retired from UA in 1983 as University Librarian, was instrumental in securing a large collection of spoken word and music recordings for the library, essentially establishing its first media collection. 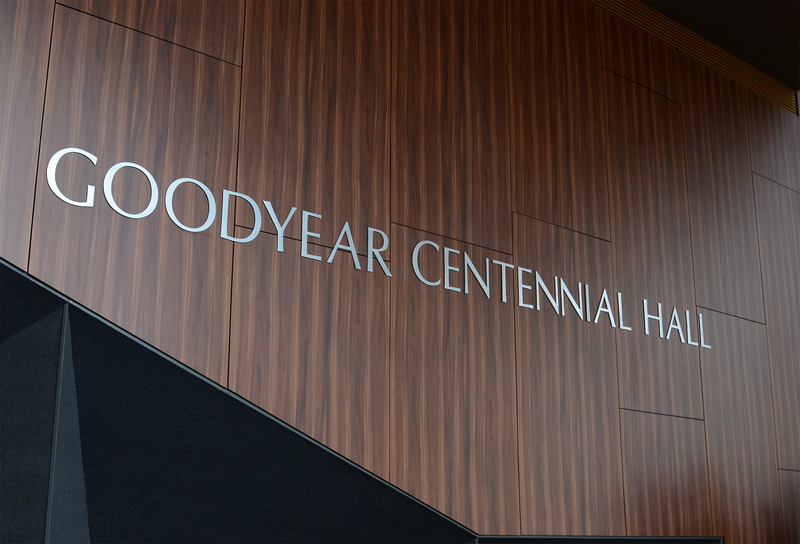 The estate of Ernest and Marianna Grotefend, who supported UA for more than 40 years, will enhance scholarship opportunities within the College of Engineering. Over the past two years, E.J. Thomas Hall has sharpened its operational and programming focus thanks to partnerships with the Akron Civic, which operated the Hall’s box office, and Cleveland’s Playhouse Square, which programmed the Broadway in Akron series, and a renewal of internal priorities to deliver quality and affordable entertainment. 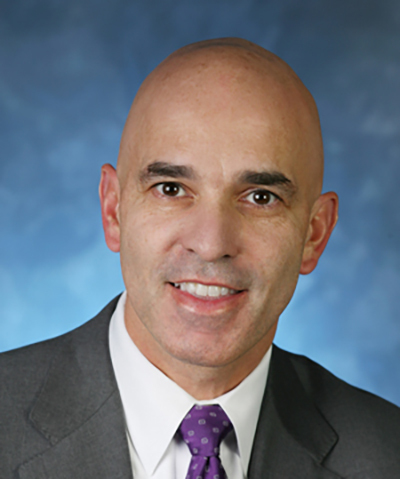 Joe Reece, executive vice chairman of UBS Securities LLC and an alumnus of The University of Akron, has been named to the list of “The 100 Most Powerful Men and Women in Finance” for 2017 by Worth Magazine. Reece joins other highly influential figures on the list, including Carl Icahn, Al Gore and Janet Yellen, chair of the Federal Reserve. 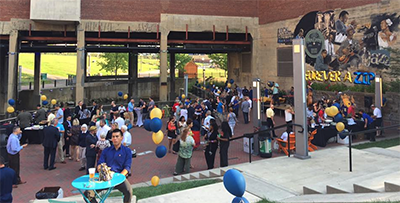 This year The University of Akron Alumni Association engaged more than 1,000 alumni and friends throughout the Midwest and beyond, strengthened its presence on campus and raised more than $5,000 in merchandise sales. The Association plans to launch an online store and expand engagement with alumni and friends through the UA Legacy Club and Alumni Corporate Clubs.